Everyone has a "Goliath"-a problem so overwhelming it is seemingly gigantesque in its magnitude. 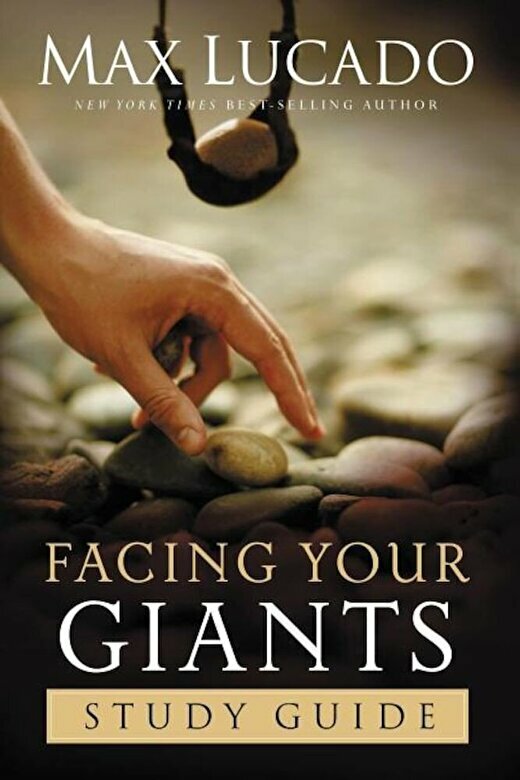 Facing Your Giants Study Guide has the answers that believers need in order to face the giants in life. Whether your overwhelming problem is grief that you just can't deal with, divorce that has ravaged your family, or an addiction that has a vice-like clamp on your will-power, Facing Your Giants Study Guide will teach you to look past your problem towards the solution. Based on the life of David, this study guide is guaranteed to provide inspiration to succeed against even the most threatening difficulty.